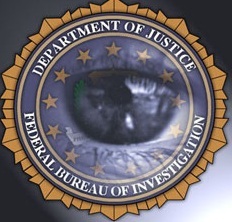 The Justice Department is looking to remove restrictions on the FBI’s ability to hack into and monitor computer systems everywhere by easing the requirements necessary for it to obtain a search warrant. Currently, law enforcement agencies can only receive warrants authorizing computer searches if the physical location of the computer in question falls within the corresponding jurisdiction of the judge they are appealing to. If the computer is outside of the judge’s jurisdiction, a warrant is not usually granted. The proposal has unsurprisingly upset many civil liberties advocates, who claim changing Rule 41 in this manner would potentially violate the Fourth Amendment, which protects Americans from unreasonable search and seizures by the government. The panel, known as the Advisory Committee on Criminal Rules, held a hearing on the issue on Wednesday, where opponents of the rule change expressed their views. 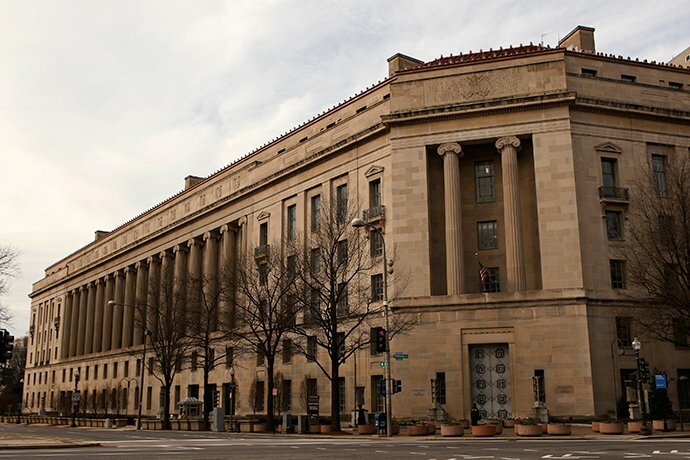 Asked what other methods would be preferable for hunting down increasingly sophisticated cyber criminals, Amie Stepanovich of the digital freedom group Access said the Justice Department should go through Congress. That sentiment was echoed by the American Civil Liberties Union the day before, and the group was also present at Wednesday’s hearing. “If the proposed amendment is adopted, it will throw the doors wide open to an industry peddling tools to undermine computer security, and make the U.S. government an even bigger player in the surveillance software industry,” ACLU Staff Attorney Nathan Wessler wrote on Tuesday. In its report, the ACLU noted that changing the rule could also promote the use of “zero-day” exploits, which are completely unknown to software manufacturers yet used by governments to get around security systems and enable surveillance. This isn’t the first time law enforcement has expressed a desire to retain its surveillance capabilities. Following decisions by Apple and Google to enable data encryption on their new devices, FBI Director James Comey criticizedthe moves, saying they will ultimately impede police ability to track and capture criminals.